Sweet lens for backpacking: Samyang Unveils Ultra-Fast 35mm f/1.2 for Mirrorless APS-C Cameras. Interesting: Illusory Truth Effect and Sea Kayaking. Fun: The Optimal U.S. National Parks Centennial Road Trip. For couples: The Klymit Double V mattress. Insane: 1,135-mile-long gondola now connects Vail and Whistler Blackcomb. Finds his way: Cheyne Lempe. Different: A Guide to Bikefishing. Packrafts: 3 Reasons To Use Them in Zion’s Narrows. Cheaper: Bergfreunde 60% off sale. David explores the Backroads of Minakami. Day 7 on the Wind River High Route. Peter heads out on the Langdale circuit for two nights. High Sierra Glimpses from Craig. A failed trip that was fun: The Southern Sierra High Route. A visit to Ausangate in the Andes. Roman Dials Trip Report from the Lost Coast is worth reading: Part 1, Part 2 and Part 3. Awesome: The Bosnia & Herzegovina Hobo Packrafting Trip. Sale Athée - Aiguille du Moine. Roger is waiting for the sunrise in Furesø. Dave reviews the Osprey Poco AG. Haglöfs LIM Essens down jacket review. Jake’s Truth About Minimalist Footwear. Alpkit Airlok Dual 13L Dry Bag reviewed. 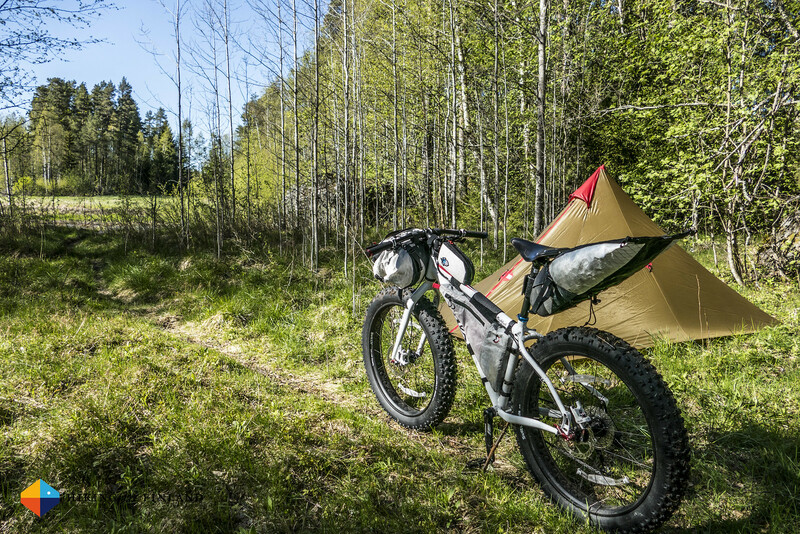 Bikepacking With Coffee – An AeroPress Experience. Alex’s Haute Route Pyrenees gear report is worth checking out.